Selecting a Maytag or Girbau washing machine or dryer means you are purchasing more than a reliable addition to your laundry. 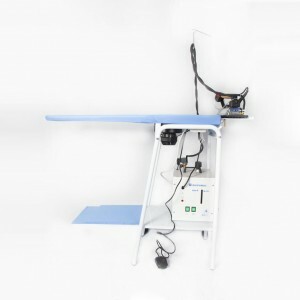 You are purchasing peace of mind, knowing you have a machine which is reliable and hardworking. 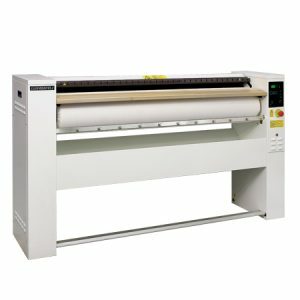 Their dependable and sturdy construction makes them a reliable appliance which will continue to perform throughout its lifespan, no matter how frequently you run it. 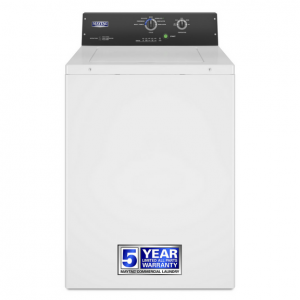 Why Choose a Maytag Washing Machine or Dryer? 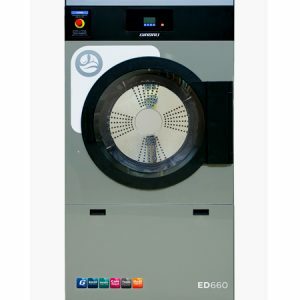 We stock Maytag commercial and industrial washing machines and dryers, as well as a range of dryers and finishing equipment to fully stock your new or updated laundry. 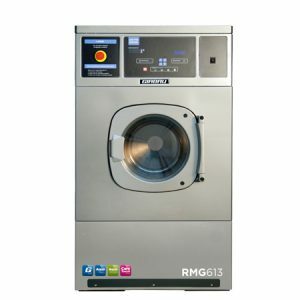 Why Choose a Girbau Washing Machine or Dryer? 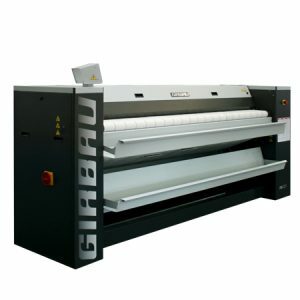 With machines for commercial, industrial and self-service or vended laundry, Girbau can supply the proper machine for most types of businesses. Within those disciplines, there are washing machines, dryers, ironers, finishing equipment and other auxiliary machinery to suit your needs. 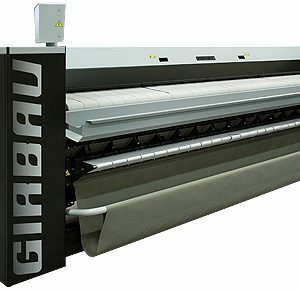 Girbau laundry equipment is meant for small to large businesses. 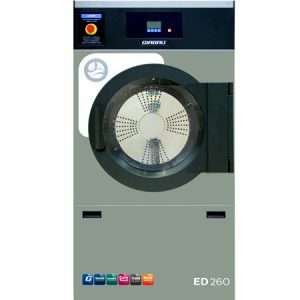 Think of hotels, nursing homes, health-care centres, gymnasiums, spas and the like – up to production facilities and mining operations. 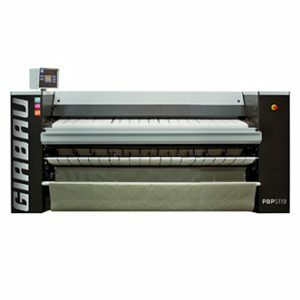 If you're unsure which Girbau machine is right for you, check out our blog post here. 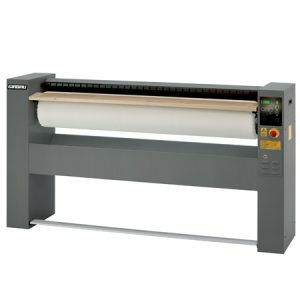 Browse through all our products below.